Have heard about this story and never thought I would see it. I can't say that anymore.!! A lost piece of history! Wow! 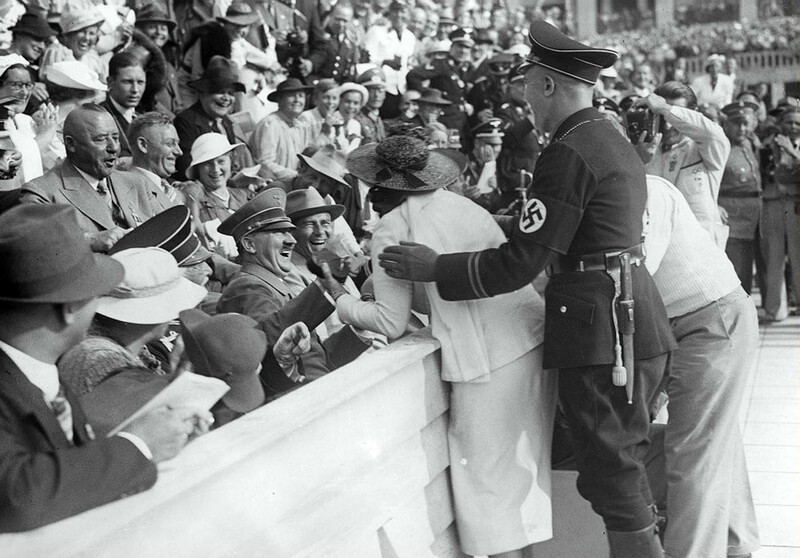 Hitler was "gracious" to this woman for the same reason he shook Jesse Owen's hand (according to Owen's himself and a few witnesses). Hitler was in the national spotlight at the time and felt he must adhere to expectations of a dignified ruler. Privately however, he condemned Owens as primitive and of course reprimanded his officers for their casual efforts at protecting him, especially from the affections of an American woman.